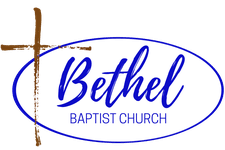 Bethel Sunday School classes and small groups are following along with the Sunday message through sermon-based curriculum that will help you dive deeper into some key spiritual truths. This will help with the information overload that we experience with so many different bible studies and sermons we hear each week. Check back every month for the updated content.